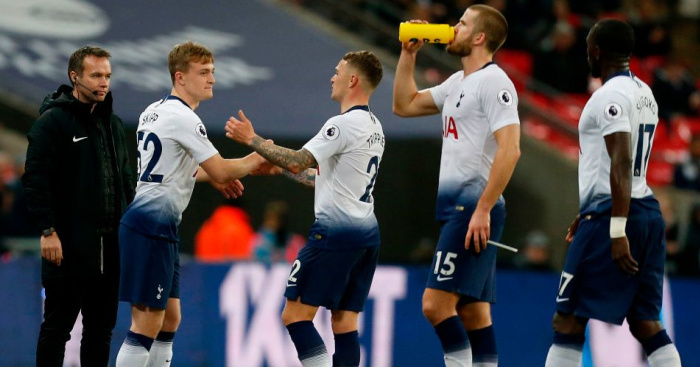 Trippier = Long term Problem? Feel for the guy. It's never good keep patching yourself up for match day and playing beneath your abilities because of it. Mourinho is always banging on about playing through the pain barrier for your club. 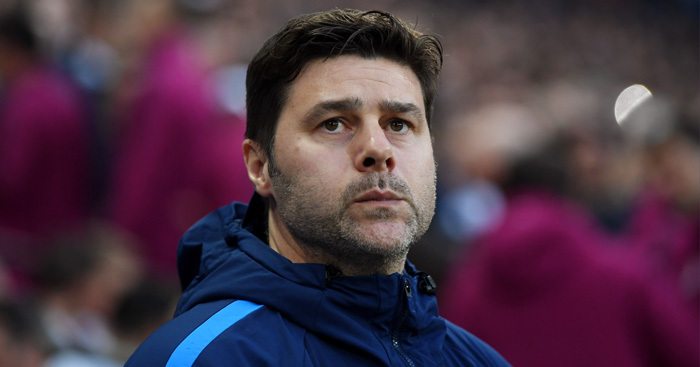 We now have Poch saying similar things. Not gonna pretend I'm his biggest fan, but we do need all our players fully fit for the second half of the season. I hate groin problems, they can make you under-perform for months/even years, you keep getting told it might improve with time and that an op may not solve it and then eventually you give in, have the op and spend the next season protecting it as you go through non-stop rehab! I too am not his biggest fan, but if that's the issue, I feel for him too. It maybe a couple of season before he's back to his best if it is.